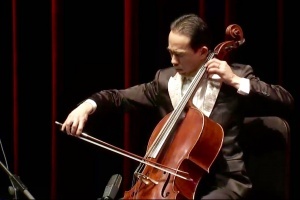 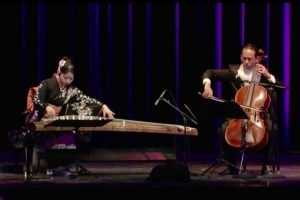 On April 1, Duo YUMENO performed at the National Cherry Blossom Festival in Washington DC. 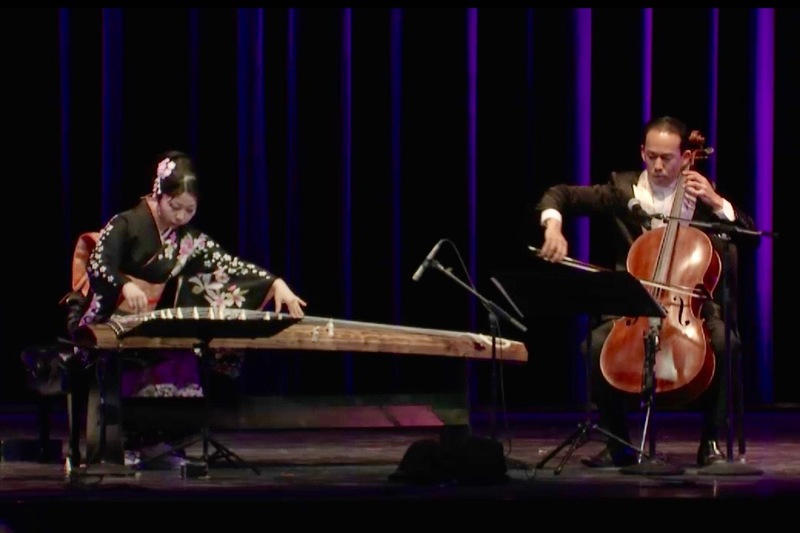 This performance at the Kennedy Center’s Millennium Stage was a milestone for us because in 2008, we first performed together at Fort Wayne’s Cherry Blossom Festival. 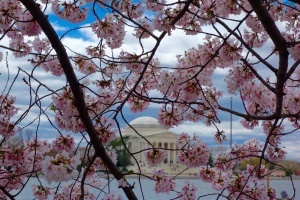 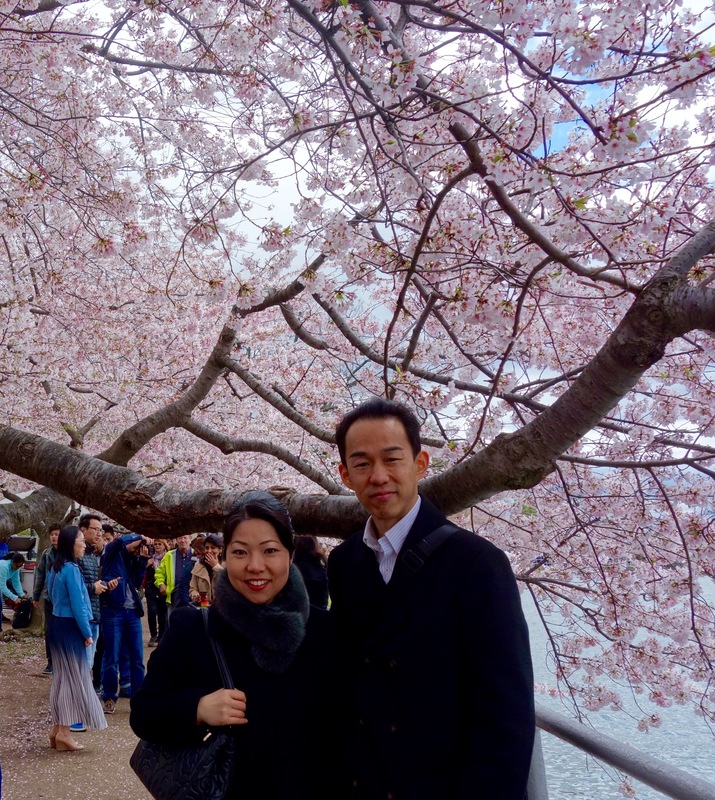 As Japanese musicians, cherry blossoms continue to hold a special place in our hearts, and it was magnificent to see so many cherry trees at the Tidal Basin as symbols of friendship between Japan and the US. 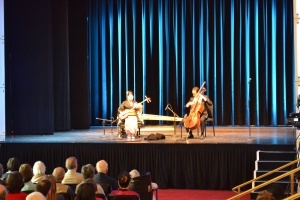 This concert featured the world premier of Daron Hagen’s “Misterioso,” which is based on The Tale of Heike, as well as two songs related to the flower: Yamada Kengyo’s “Cherry Blossom Viewing” and “Sakura Sakura.” We were moved to have a full-house audience, but it gave us an incredible feeling when we had the whole audience sing “Sakura Sakura” both in Japanese and English. It was also an honor to have Ms. Alicia Adams, Kennedy Center’s VP of International Programming and Minister Tamaki Tsukada at Embassy of Japan, who is also the director of Japan Information and Culture Center, to give short remarks prior to our performance. 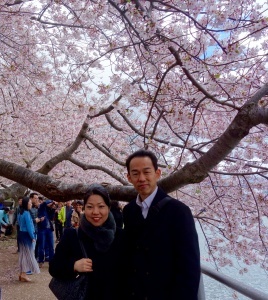 We are also grateful to the staff members at Embassy of Japan and Kennedy Center who worked tirelessly to make this event successful. Also, I would like to thank Ayumi Ishiyama for making this gorgeous jacket for me!